Our customer based in Aldermaston required the most capable diamond wire cutting machine for the decommissioning and size reduction of highly radioactive equipment. 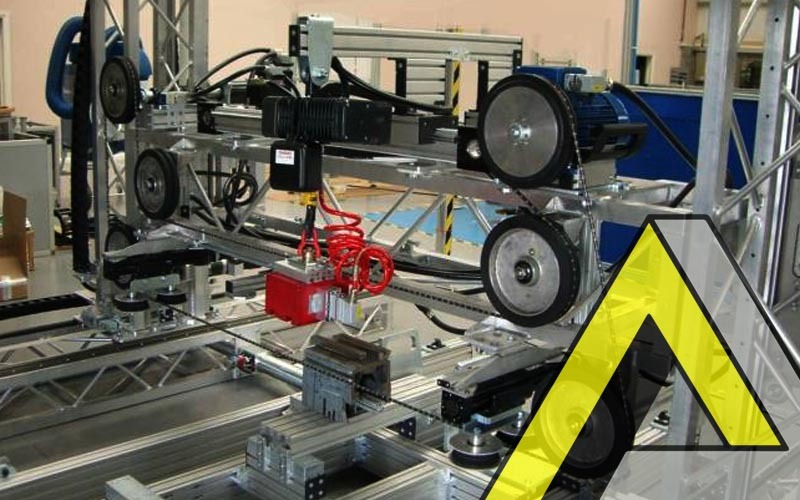 Boldman designed and manufactured a fully portable diamond wire cutting machine to allow the remote size reduction of glove boxes, storage vessels, machine tools and other types of waste that requires size reduction. The wire does not require cooling whilst cutting, making the cutting process totally dry. The diamond wire cutting machines are easily assembled around equipment or can be designed as fixed machines in purpose built cells. The equipment underwent a full programme of factory acceptance tests to demonstrate compliance with our customer’s specification and all relevant Health and Safety documentation. Once these tests were completed the assembly went to a temporary installation site where inactive commissioning trials and operator training took place. The Boldman diamond wire cutting machine represents a radical improvement in dry cutting of highly contaminated waste and has reduced time at risk by removing the human from the workplace. Also, design improvements reduced the risk of work related upper limb disorders during the transportation and unloading of size-reduced waste.